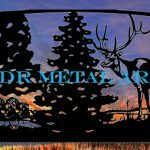 Custom Metal Gates - Custom Driveway Gates - Iron Steel & Aluminum - JDR Metal Art - FREE Standard Shipping! Custom metal gates by JDR Metal Art add long-term value to any property with a level of quality that is transparent on first sight. There are several varieties of metal used in the construction of metal driveway gates. Steel and aluminum are the most commonly used metals because of their relatively low cost and ready availability. Iron is also used in some of the smaller decorative elements on metal driveway gates. Steel is rugged. Steel is beautiful. 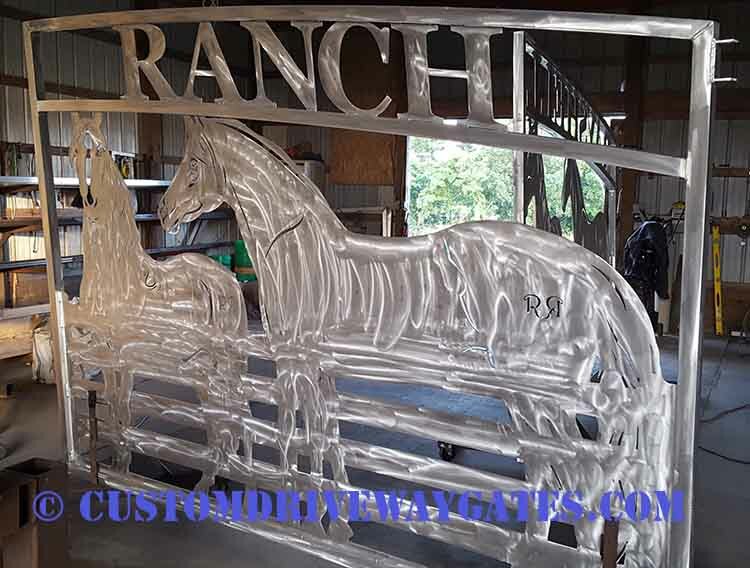 When in its pure state immediately after a good polishing or sandblast steel is pure white. Left raw and in the elements, it is easily subject to rust, even after but a few short hours on a humid day. The number#1 enemy of steel is any type of salt, such as from a a hand or even in the air many miles inland from the ocean. Steel in the presence of any salt, especially muriatic acid, rapidly turns the pure white metal into a curiously decorative orange flash rust rapidly becoming popularly known as “rustic chic”, “forced rust”, “overnight rust” or “rustic chic” finish. This finish is obtained with a dilute acid wash after fabrication is complete. Polished aluminum custom gate for Florida, prior to powder coating. 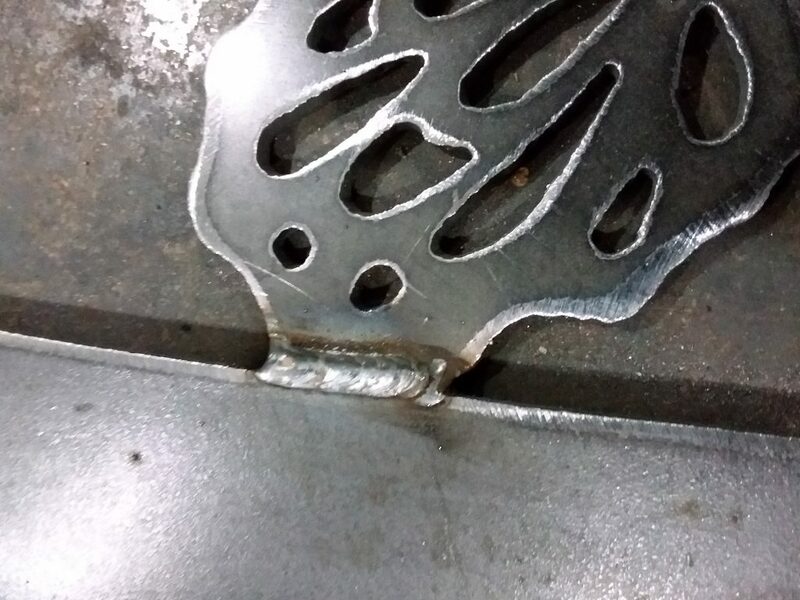 Aluminum will technically not rust although it is still susceptible to some corrosion in the form of a white powder typically noticed at the site of a failed, peeling coating. 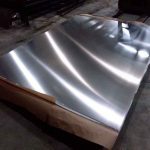 Aluminum must be not only cleaned of all oil but also given a chemical pretreatment, with at least an iron phosphate cleaner to give a long-lasting “hook” or bond between the coating and the aluminum substrate. You can learn more about rust, corrosion and the difference between aluminum and iron here. Other metals which are somewhat more rarely used for driveway gates, due to cost and sourcing, include iron, Corten steel, stainless steel, bronze and copper. Customers who buy their metal driveway gates online have a much wider range of options at their fingertips than someone who is relying solely on the advice of a local metal driveway gate company. Many gate companies do not build their own product. They purchase them pre-manufactured, often overseas. They have little knowledge or control of the quality, which can be from okay to somewhat spotty and then sometimes downright shoddy. 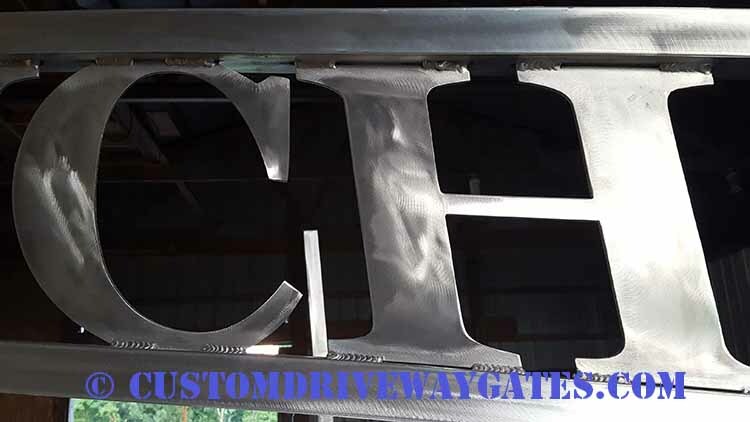 There is much more information available online about the costs of gates and the different metals which are used in the manufacturing of driveway gates. 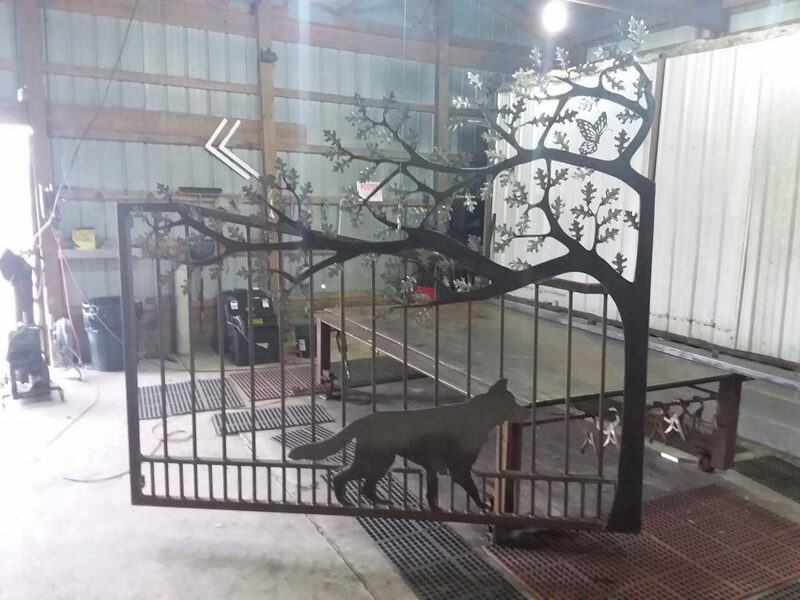 Sometimes companies only offer a few designs with poor design choices and a “one-size-fits-all” type of metal driveway gate which may not be well suited to a discerning client’s tastes. 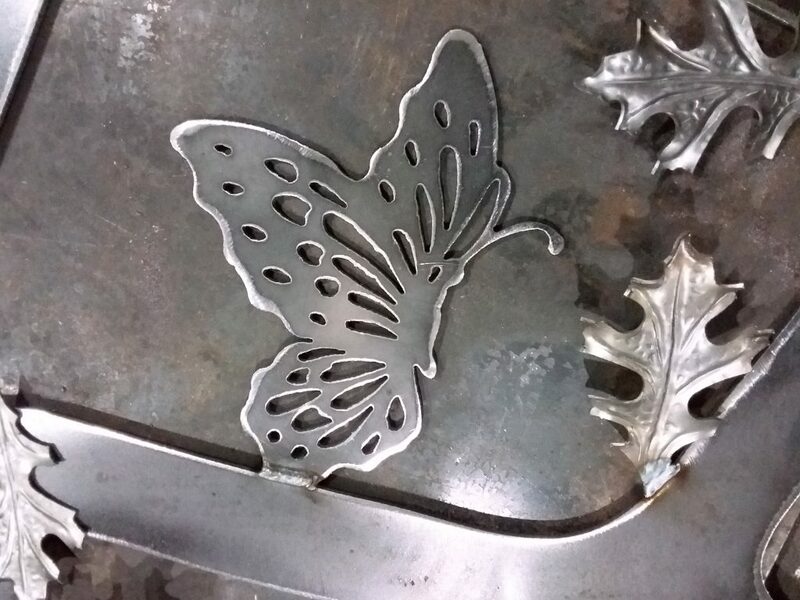 JDR Metal Art designs each gate project to precisely fit the client who is making the gate purchase, who ultimately must love the gate design in order to bring it to life as a functional piece of metal art. 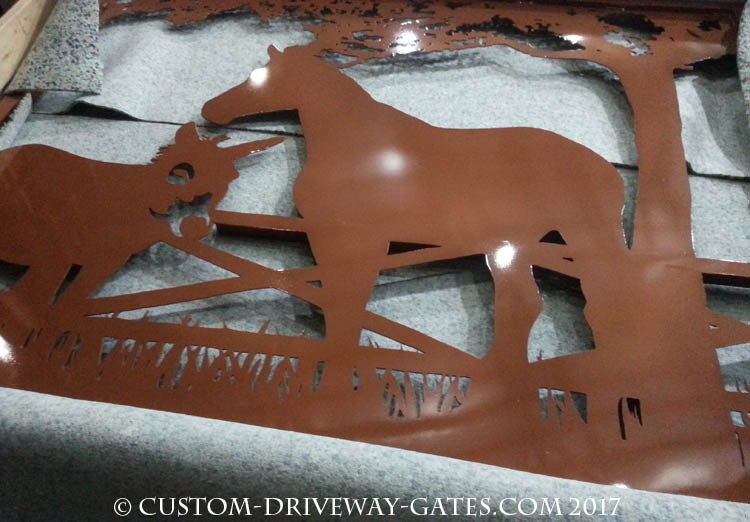 You can check out some of our more recent metal and art driveway gates on projects over at the blog. Contact us today if you have any questions or would like a free quote for any metal gate design you have in mind.